Day SIX of the FIA D/G Exchange!!! THIS pic was a LOT of work. I’m not even going to say how much time I spent on it, but it shows just how much post you have to do in Photoshop sometimes. We now have enough money to fund FIA for another year! YAY!!! Such a happy wonderful day! This renews my belief in the basic goodness of humanity! 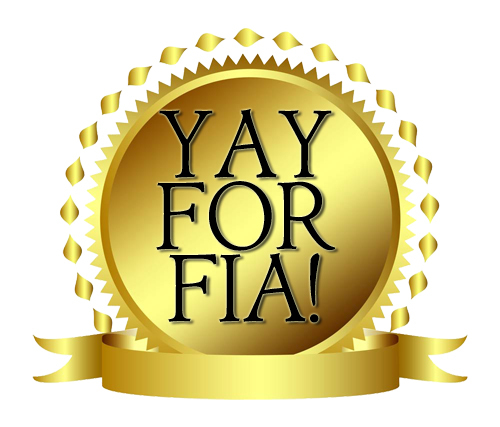 And tomorrow, the FIA Fic Exchange Begins! Watch this space for announcements.